Queensland Sun specializes in the detection and treatment of skin cancers and melanomas. Checking your skin for suspicious changes can help detect skin cancers and abnormal moles at an early stage. Early detection gives you the best chance of a successful treatment. 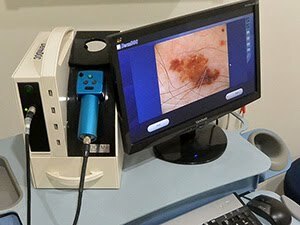 Our doctors use a MolemaxTM system to diagnose melanomas and check suspicious moles. 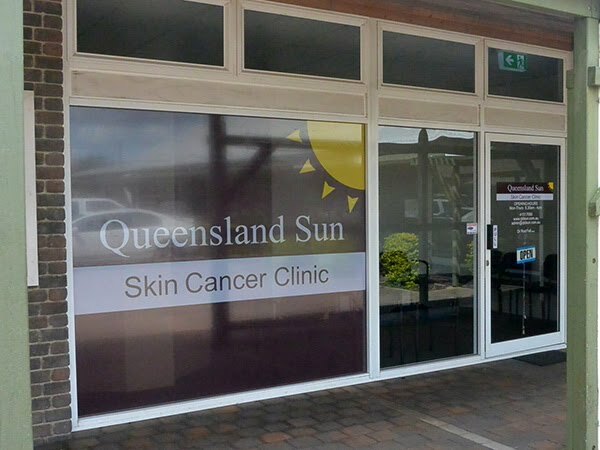 QldSun is run by Dr Rod Fell (formerly of Solarderm), a trusted name in skin cancer services and mole checks in Bundaberg since 2003. To make an appointment, please call (07) 41517060, or use our contact page. QldSun services the Bundaberg, Bargara, Moore Park region. Our catchment area also includes regional towns such as Agnes Waters, Childers, Gin Gin and Monto. If you cannot return to our clinic for removal of sutures, you can follow this guide. New patients can save time by filling in their registration form before arrival. Queensland Sun is open from 8:30am until 4:00pm Monday to Thursday. If you are unable to attend your appointment, please let us know.